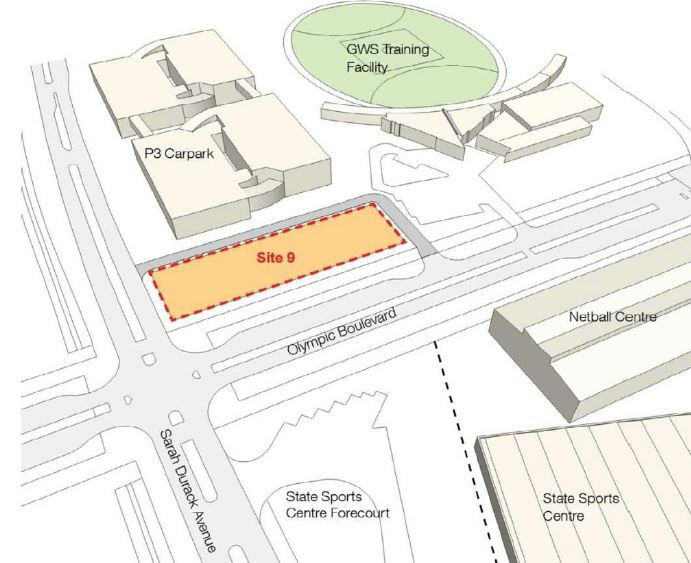 Sydney Olympic Park is changing. 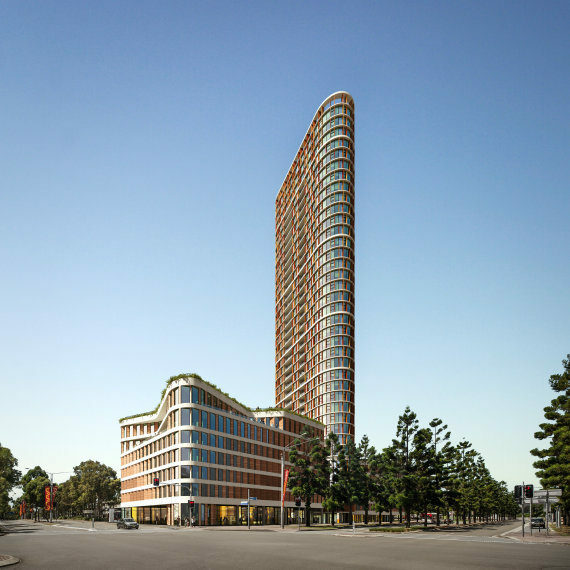 It is turning into a highrise, luxury residential community & The Boomerang is the latest example of this transformation. 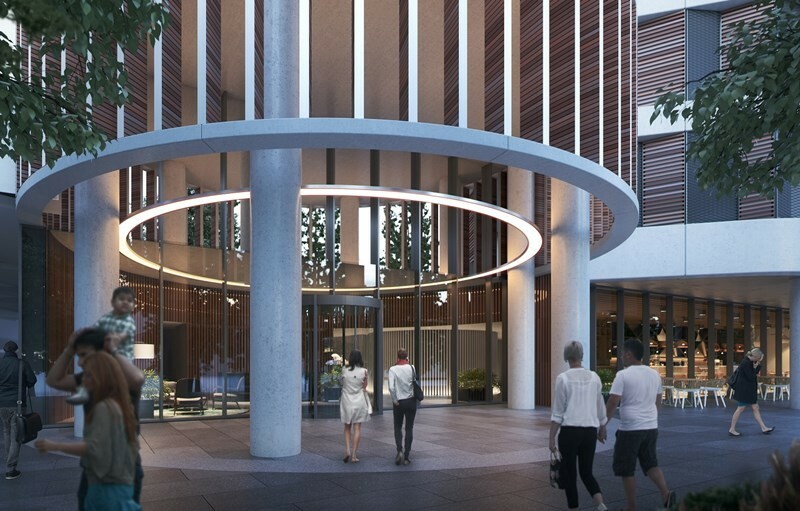 This development will bring a new look to the entire suburb & transform it into one of Sydney’s newest residential hotspots. 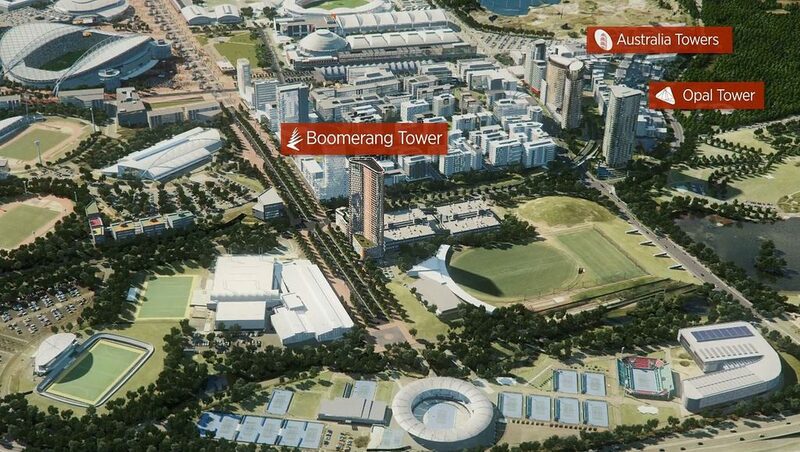 The Boomerang tower will feature a building of 126m in height. 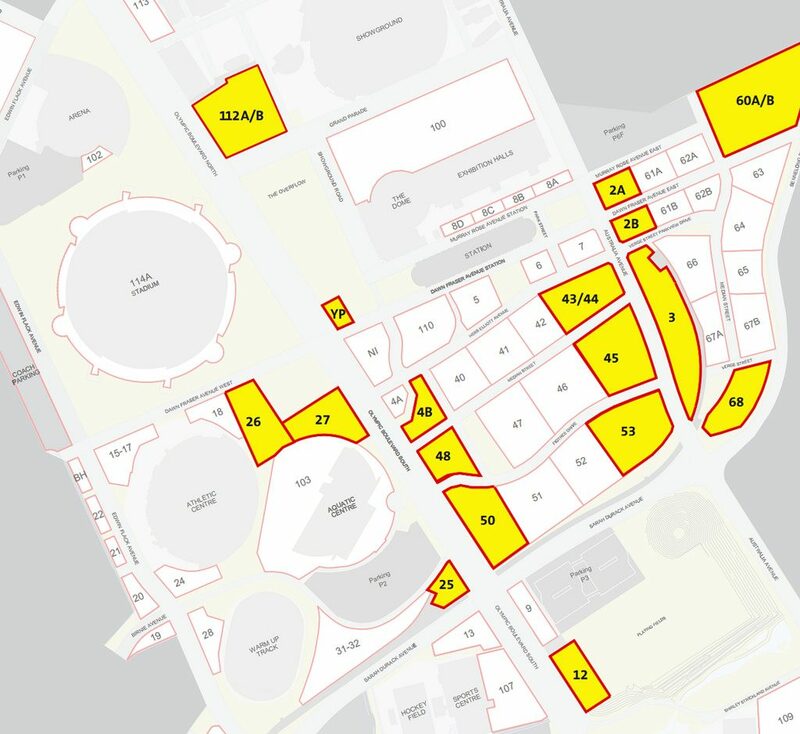 It will include 230 residential apartments, 2,540m2 of commercial space, 790m2 of retail/sports-club and 160m2 retail gross floor area lettable area. 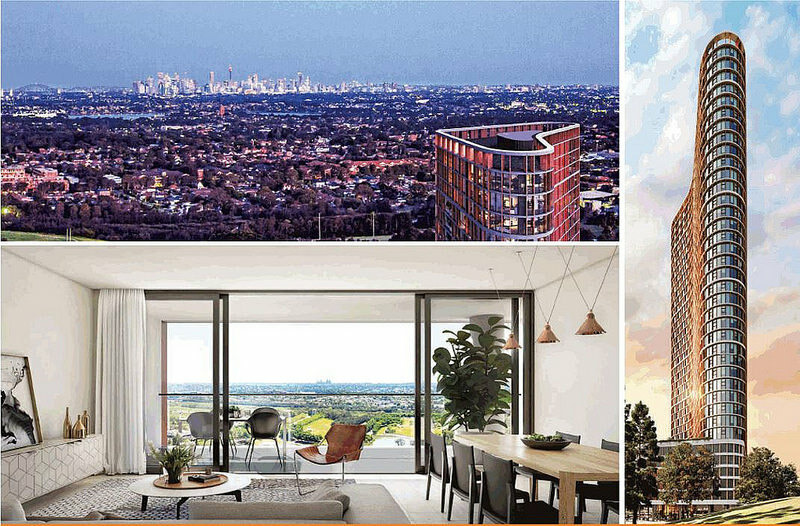 The Boomerang development will be the tallest building in the suburb of Sydney Olympic Park on completion, it will completely change the skyline & the development will be visible from the M4 Westconnex Motorway. 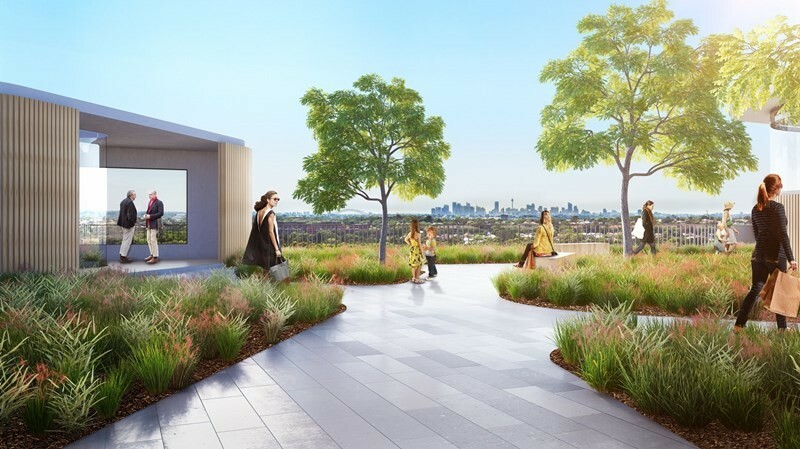 This development is in line with SOPA’s (The Sydney Olympic Park Aurthority) plan on making Sydney Olympic Park a great area to live, work & play by 2030 in terms of adding the necessary housing needed for the suburbs growth. The developer of The Boomerang is Ecove. 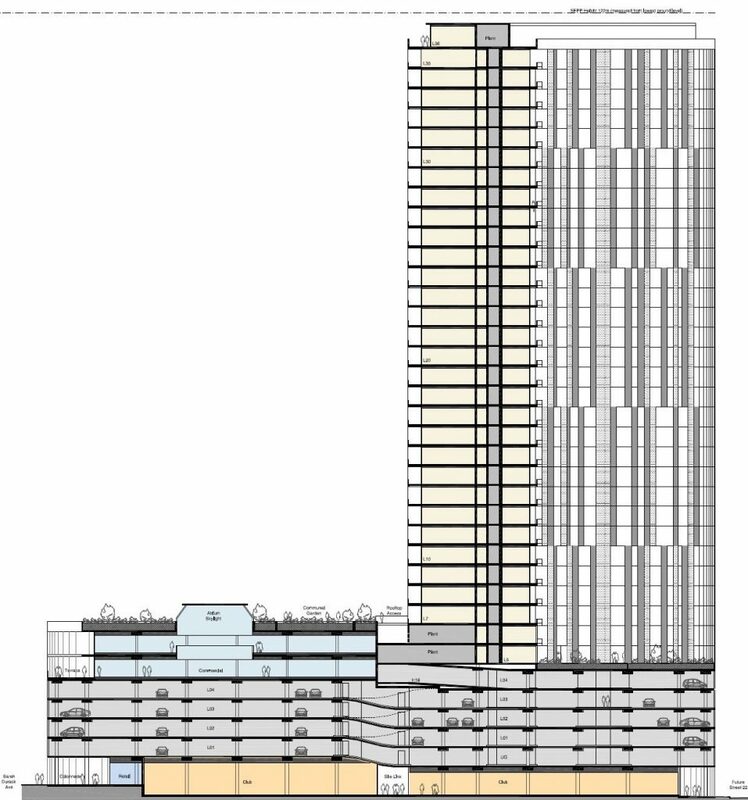 The architect which was selected by a design competition which Bates Smart won. 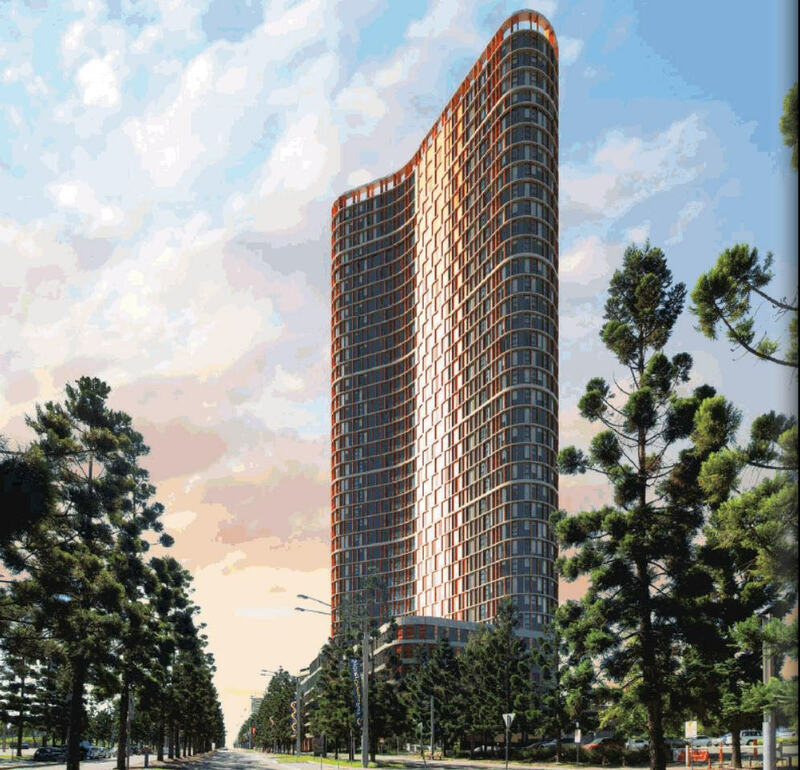 You can view further information on The Boomerang Development at either their official website, on their DA application number at the Major Projects NSW website or alternatively you can discuss the development at our discussion forums.